Whether it be in fashion or interior design… Blue is one of the absolute trend colours. In different nuances from sky blue to grey blue to night blue, this rich colour can achieve different effects according to the setting, light or nuance. A colour that makes many combinations possible and is reinforced by metallic effects such as gold and silver. What this means is that blue is not just blue. 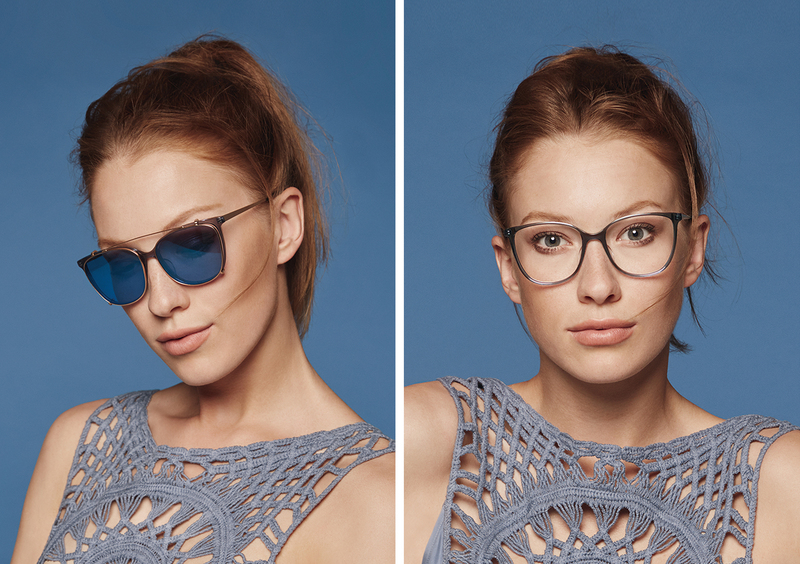 The sound of the colour in various languages – blue, bleu, blue, blu – is as varied as the blue nuances of the munic 2019 collection. Check out 4 of the new models here below.